Timberland Environmental Assessments – Geo-Source, Inc. 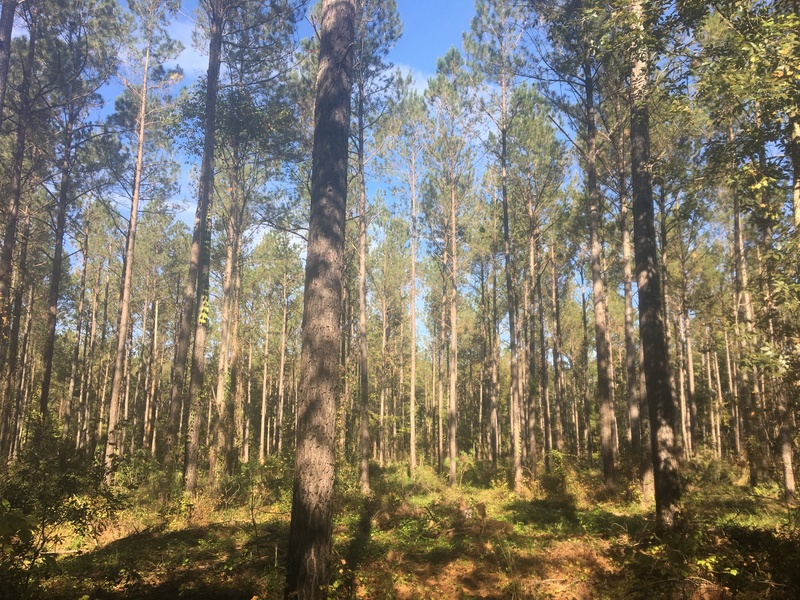 Since 1995 Geo-Source, Inc. has performed environmental assessments on millions of acres of timberland property throughout North and Central Americas. Our staff includes registered foresters and other natural resource and environmental professionals with relevant experience to understand the practices of silviculture and other forestry operations. We are well versed in forestry best management practices, wildlife management and protection and issues involving cultural resources and other sensitive areas. We have several clients who seek our assistance with qualifying their acquired properties for forest certification and specific conservation interests, which often involves the evaluation of property for threatened and endangered species habitat. Geo-Source, Inc. typically conducts timberland environmental assessments though use of the Phase I Environmental Site Assessment Standard Practice E 2247-16, published by the American Society of Testing & Materials December 1, 2016. 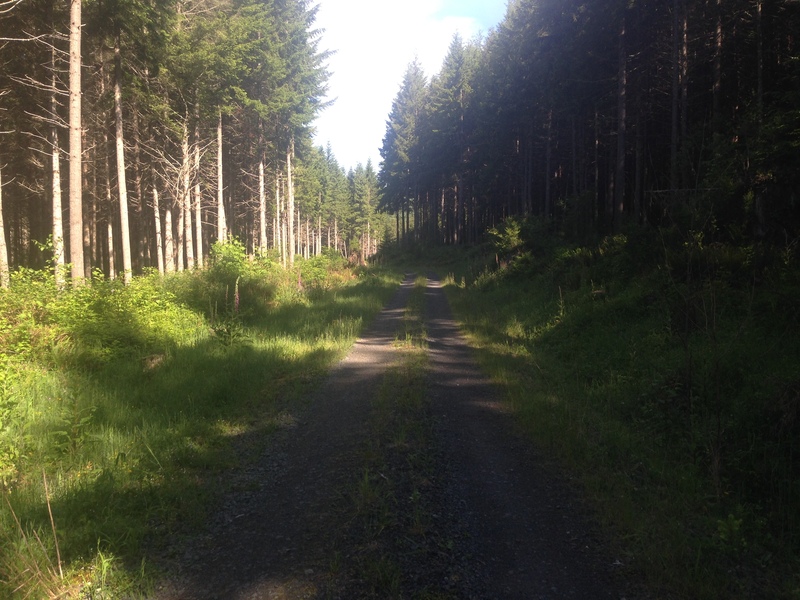 This practice is designed specifically for performing such assessments on forestland and rural property. Geo-Source, Inc. was recognized by Dell for small business innovation through technology for our timberland reconnaissance method for mountainous regions, involving the use of helicopters with on-board, real-time GIS systems for property boundary identification, interactive GPS-enhanced cameras as well as a proprietary user interface for data collection. Geo-Source, Inc. environmental professionals are experienced in evaluating timberland properties with other current or past non-timberland uses, such as past manufacturing, surface and subsurface mining, oil and gas exploration and production, land applied waste disposal, current and past farming operations and agroforesty. Our clients for timberland environmental assessments include multiple timberland investment management organizations (TIMO's), industrial forestland owners, financial institutions, pension funds and other private investors.